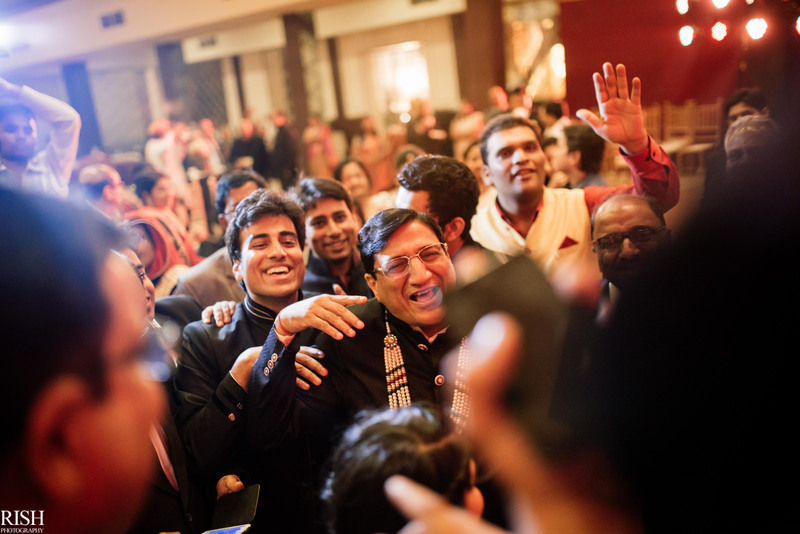 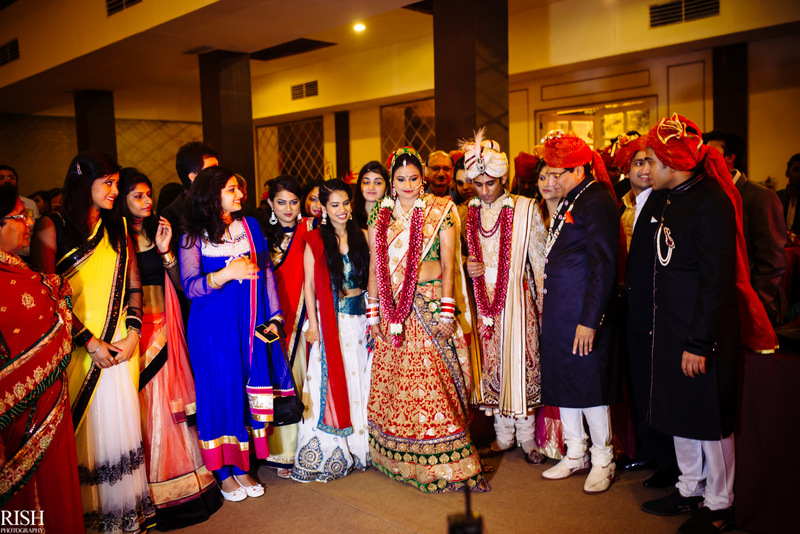 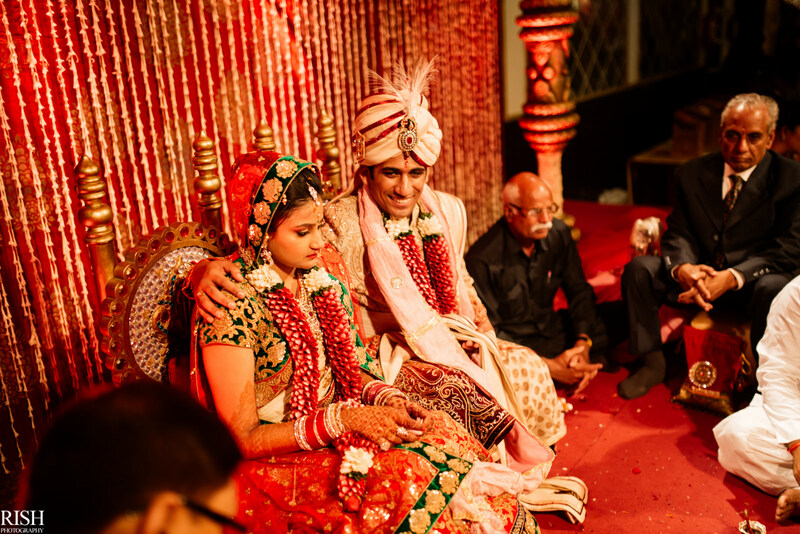 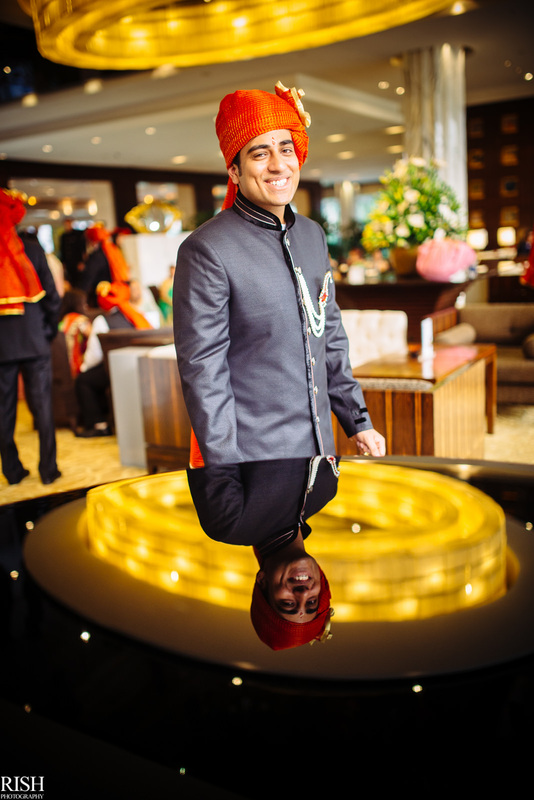 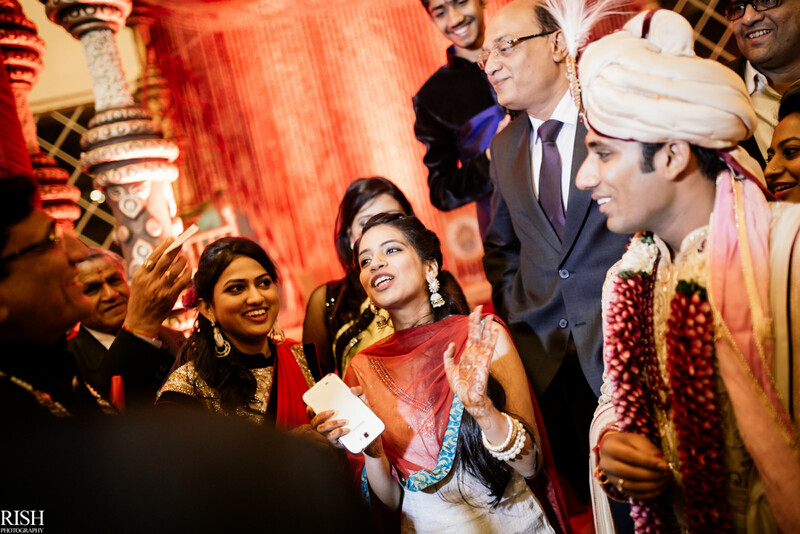 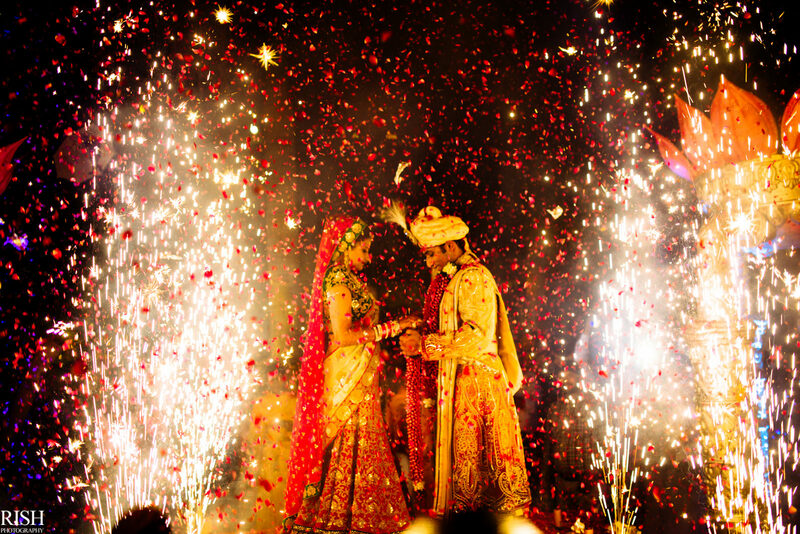 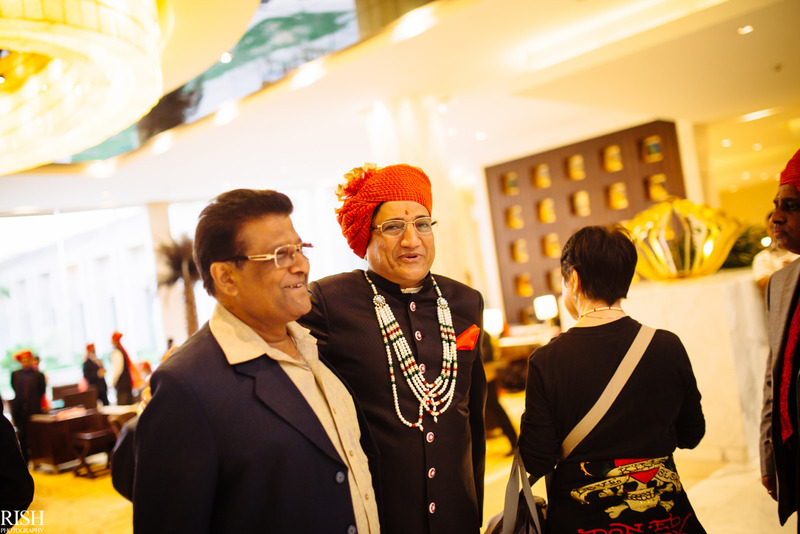 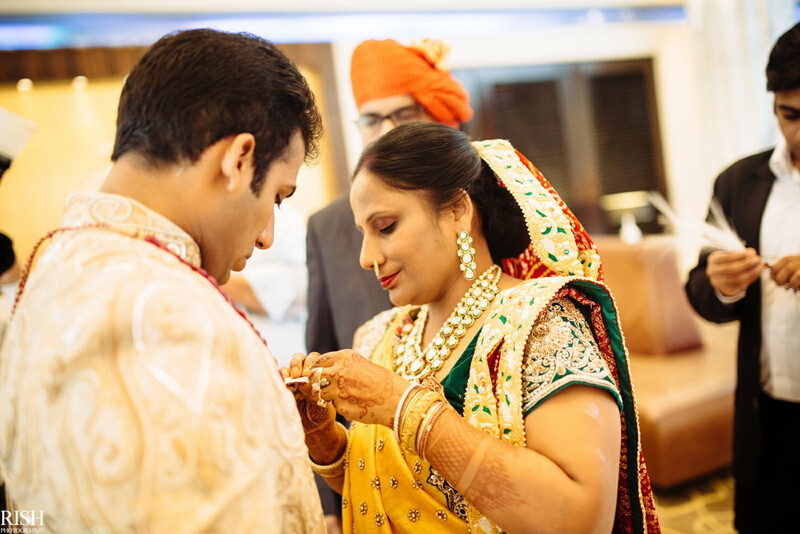 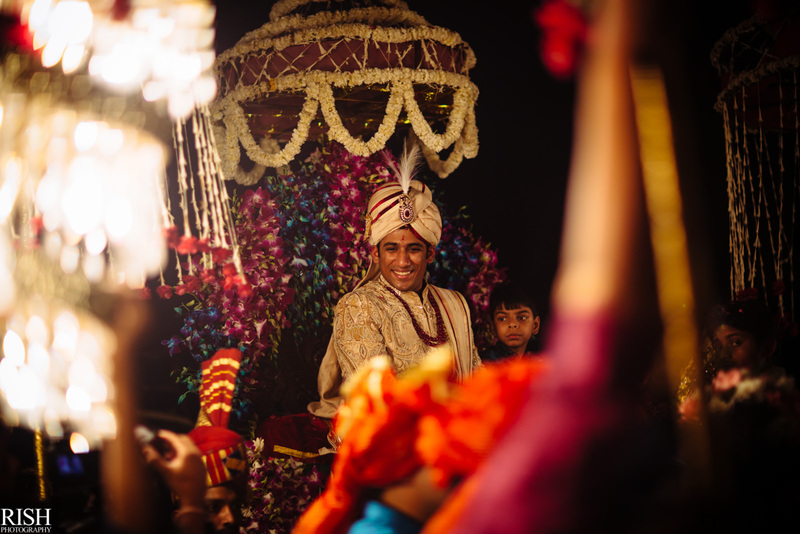 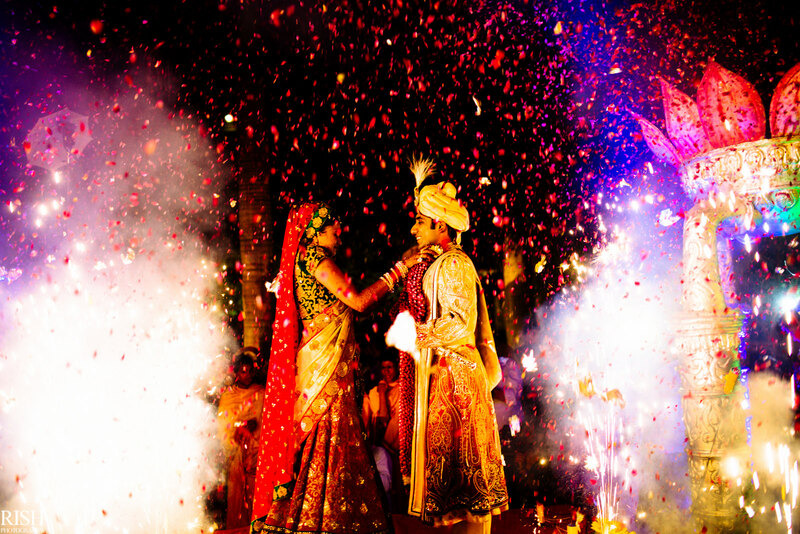 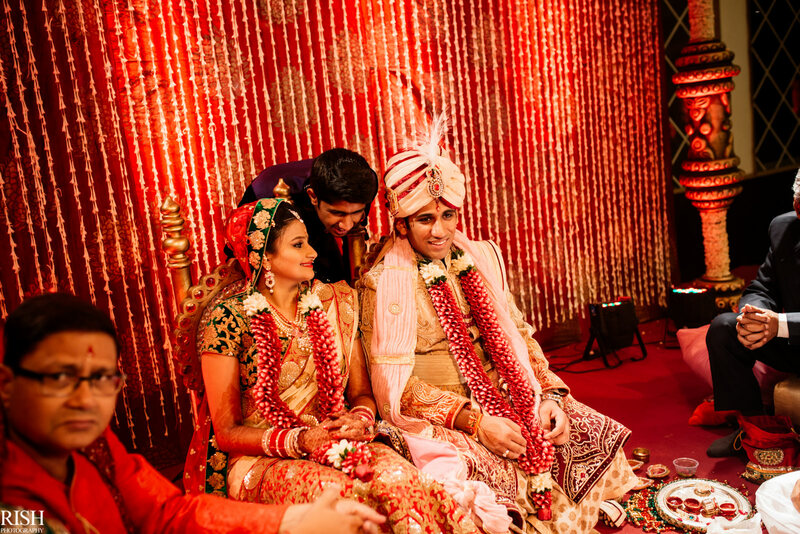 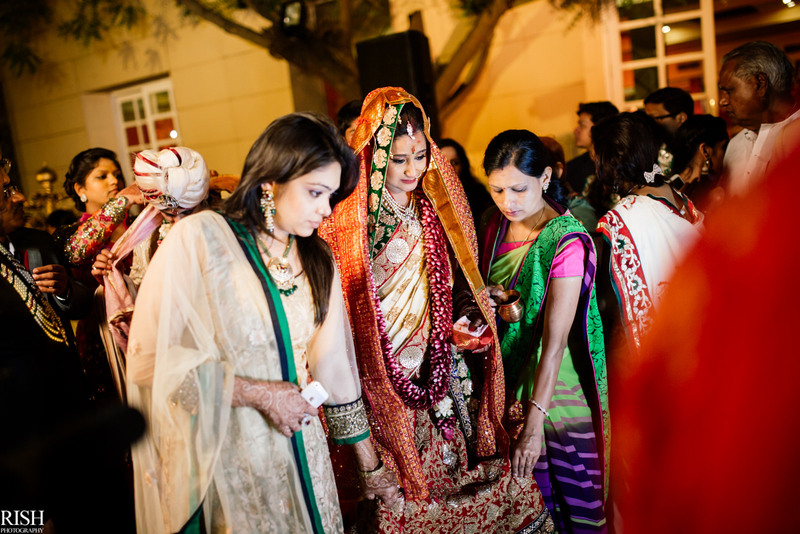 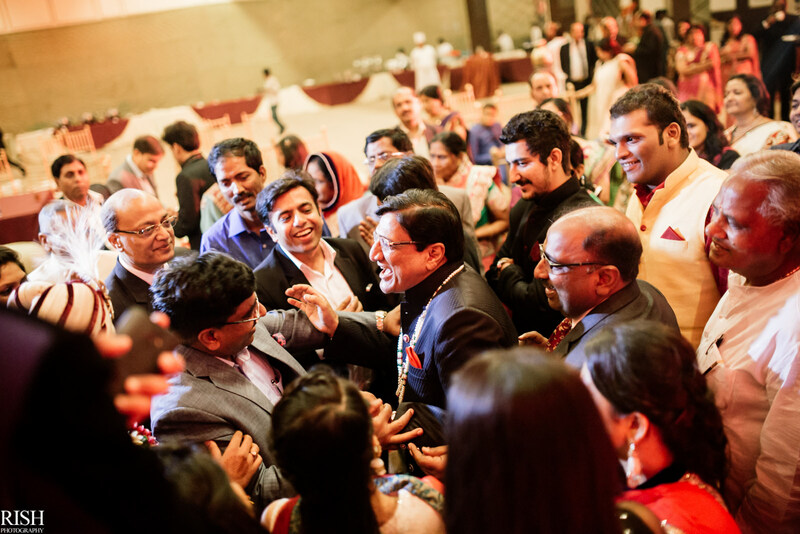 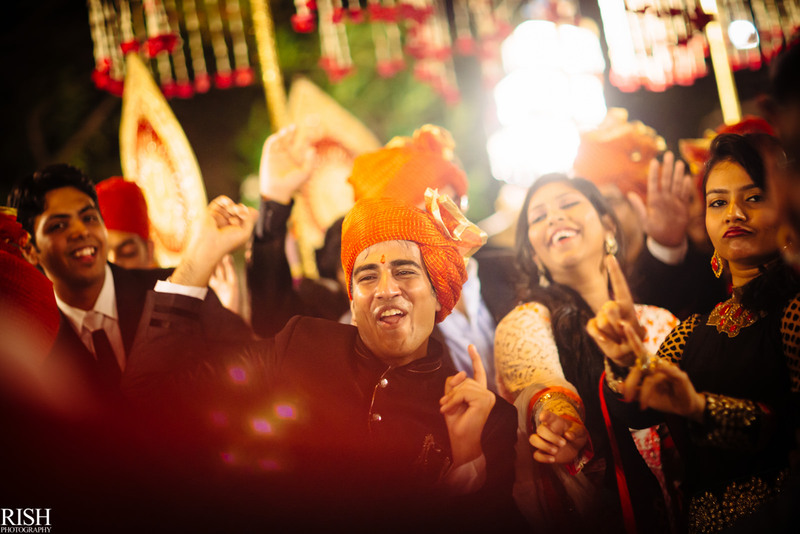 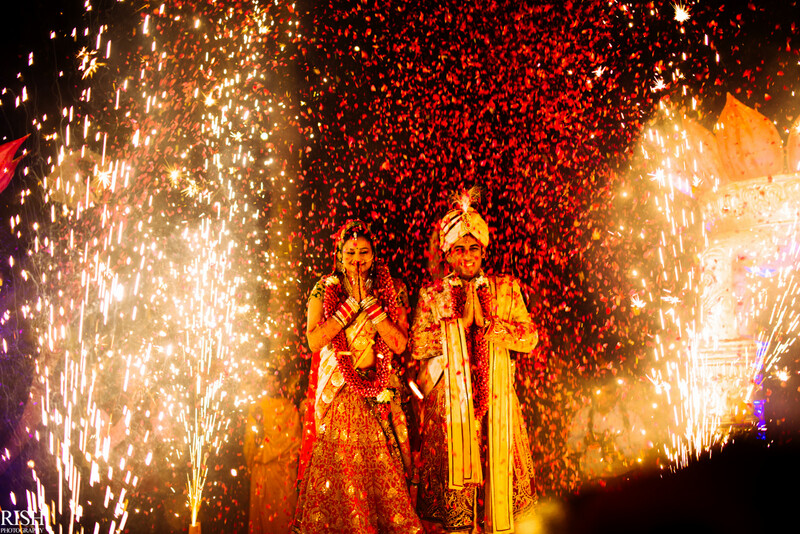 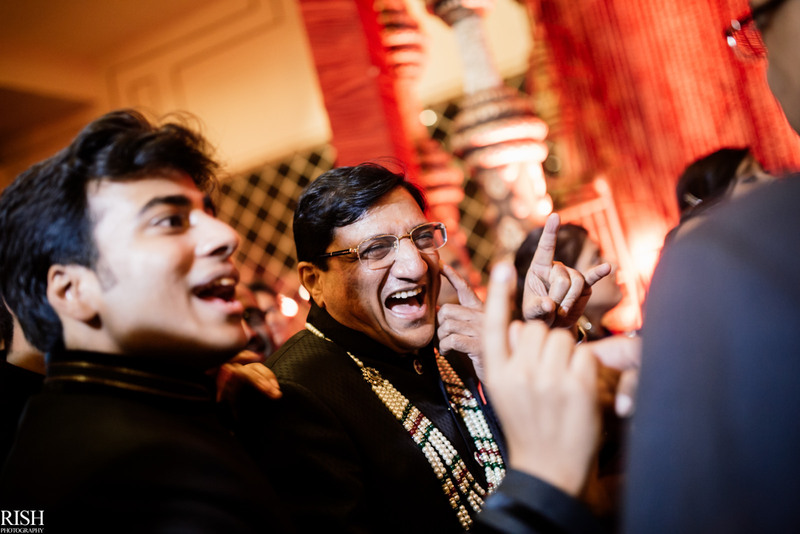 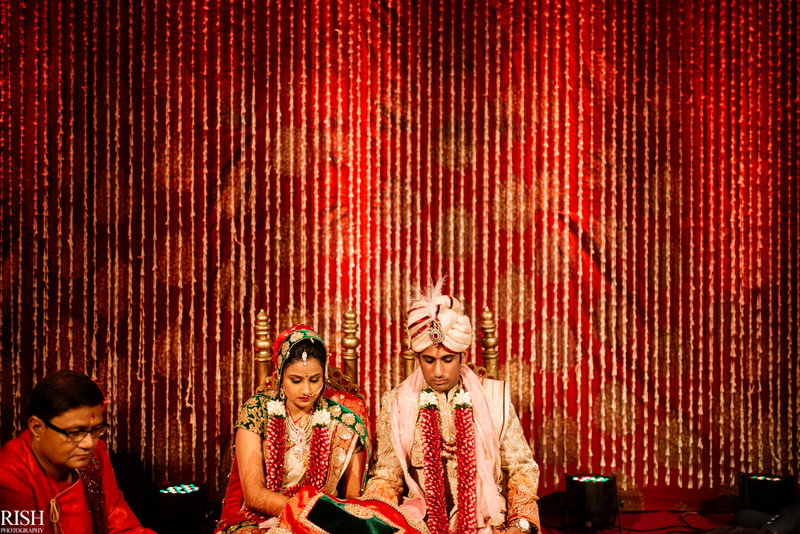 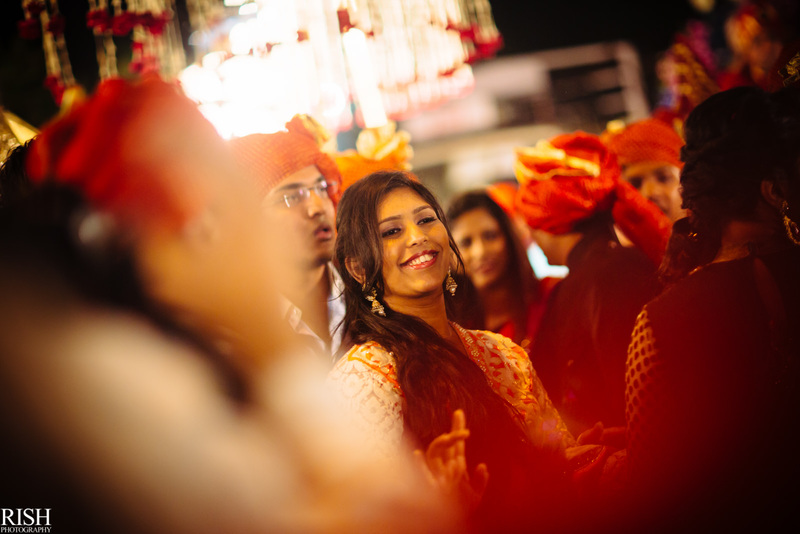 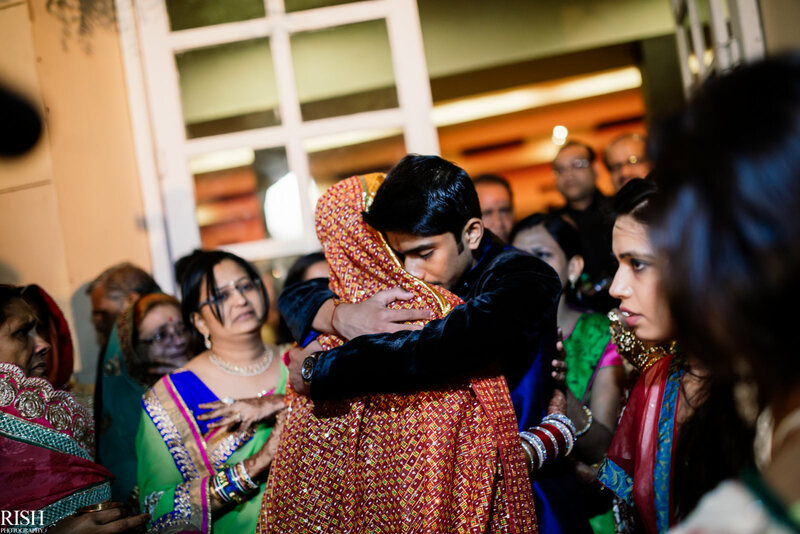 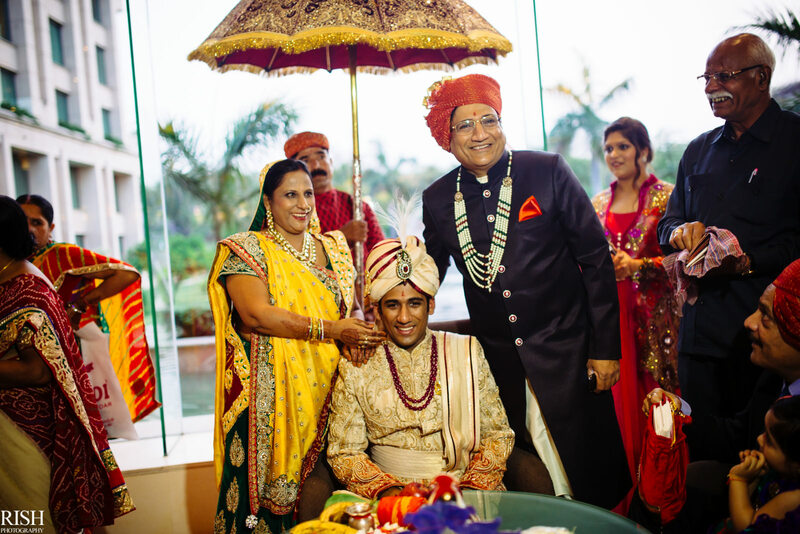 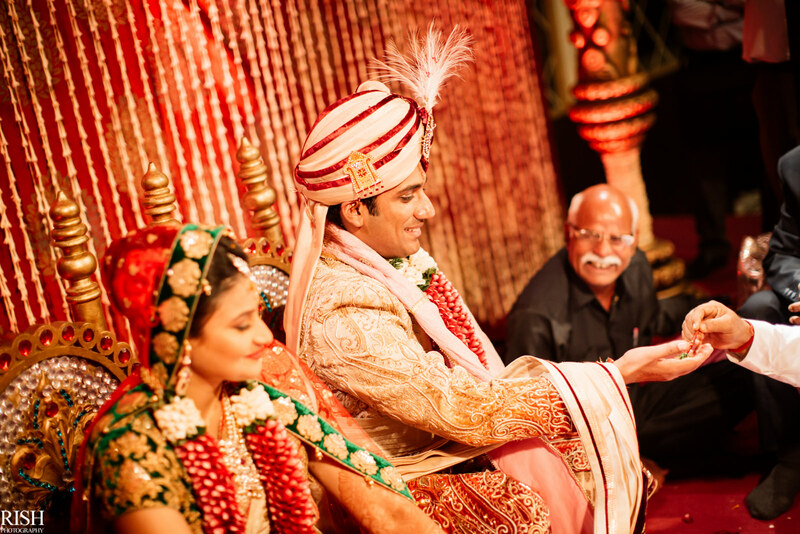 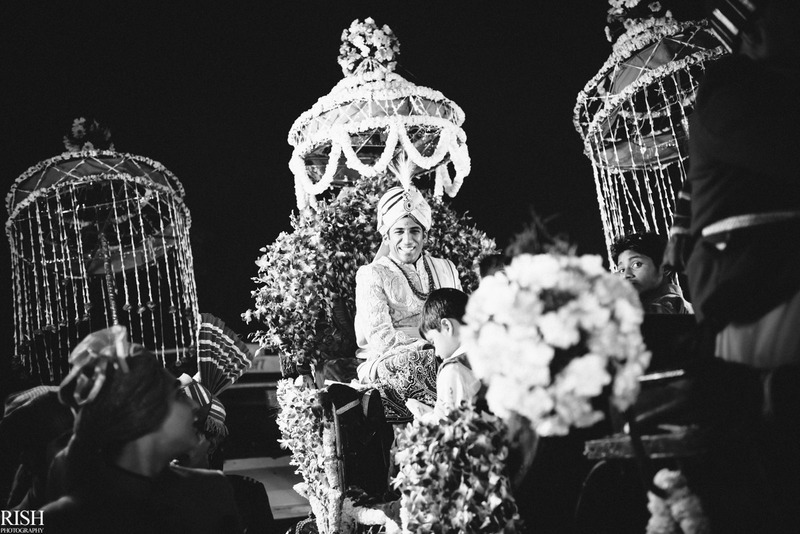 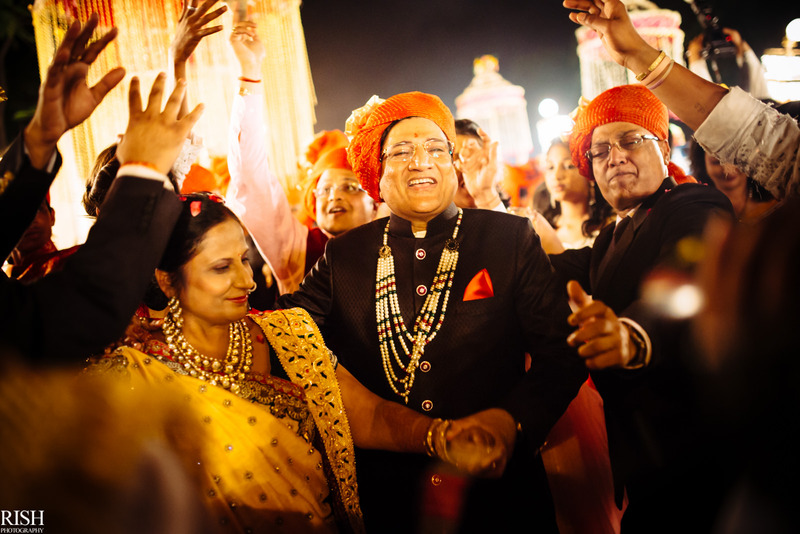 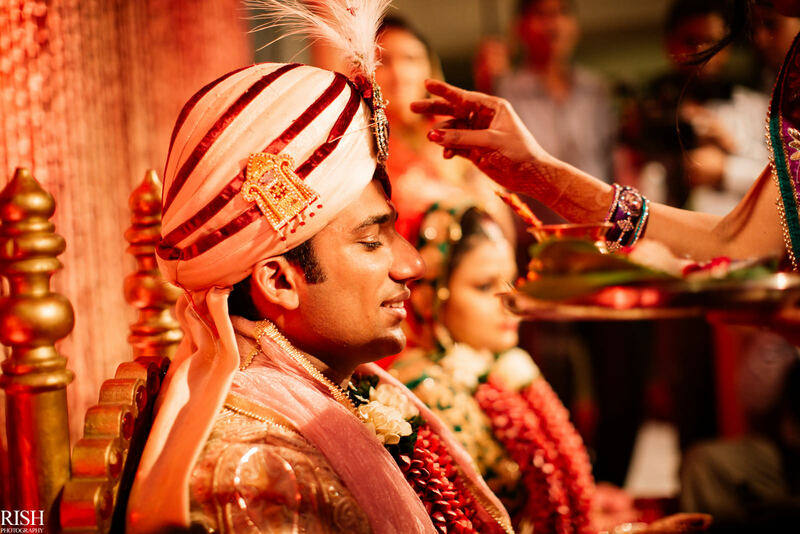 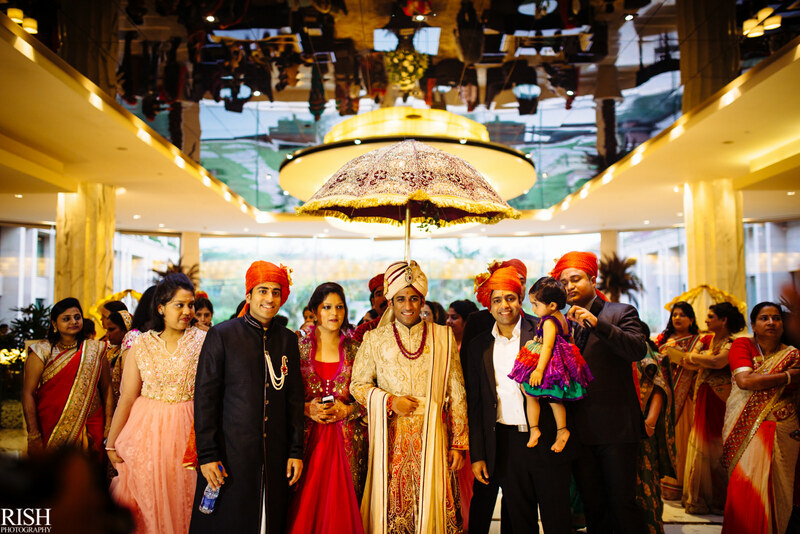 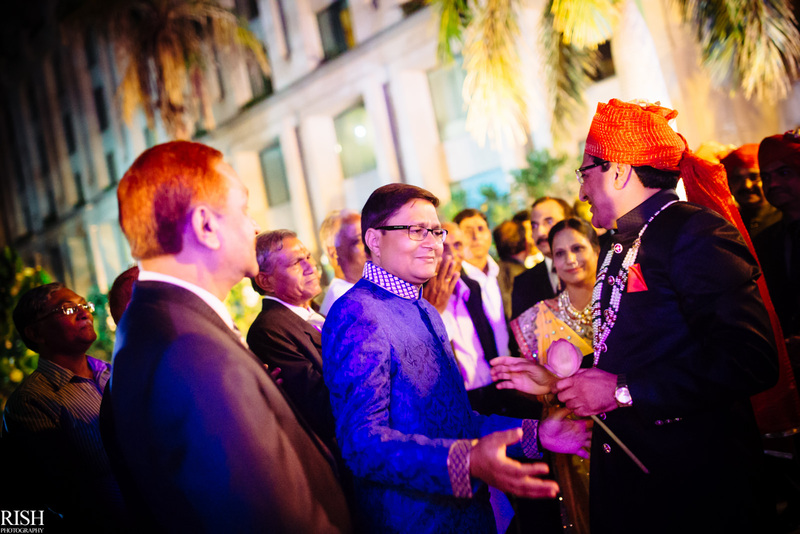 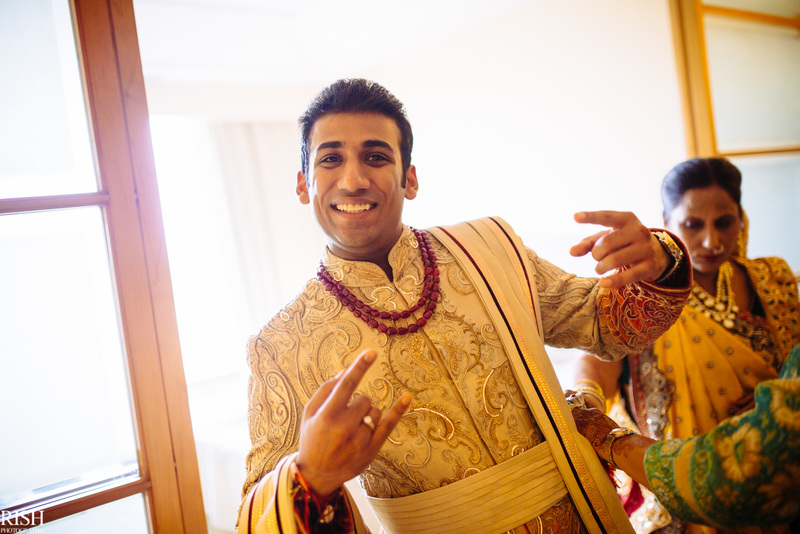 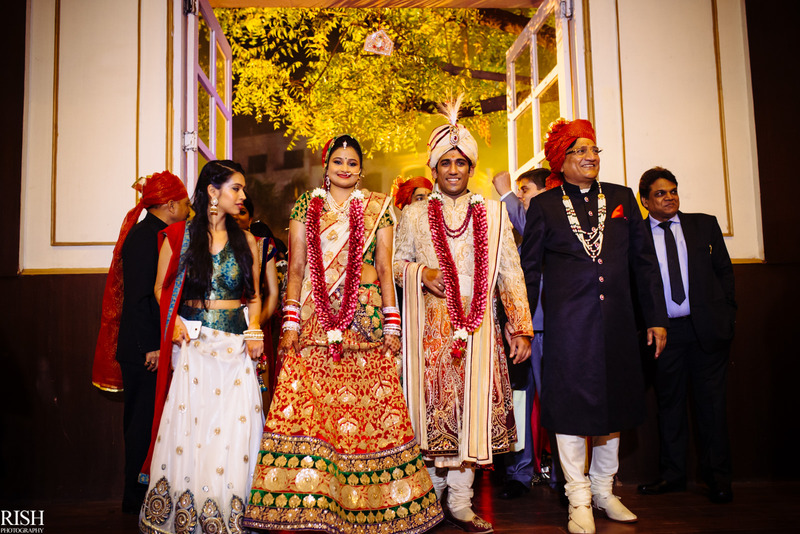 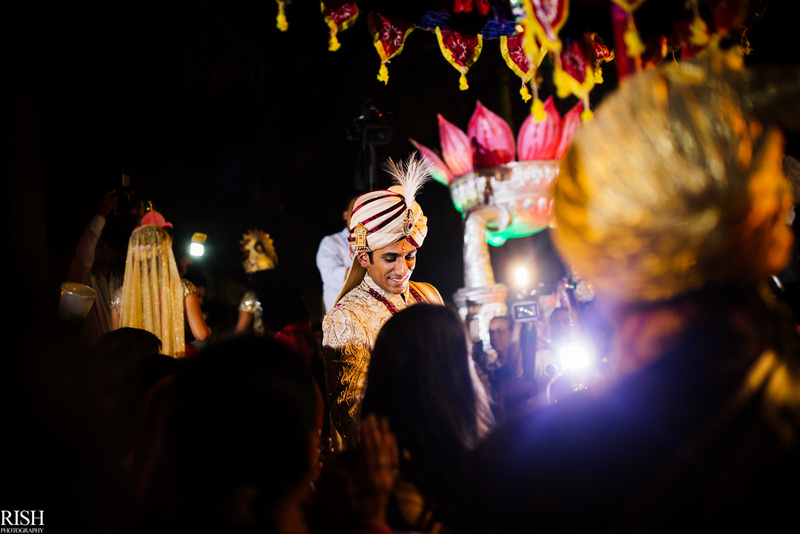 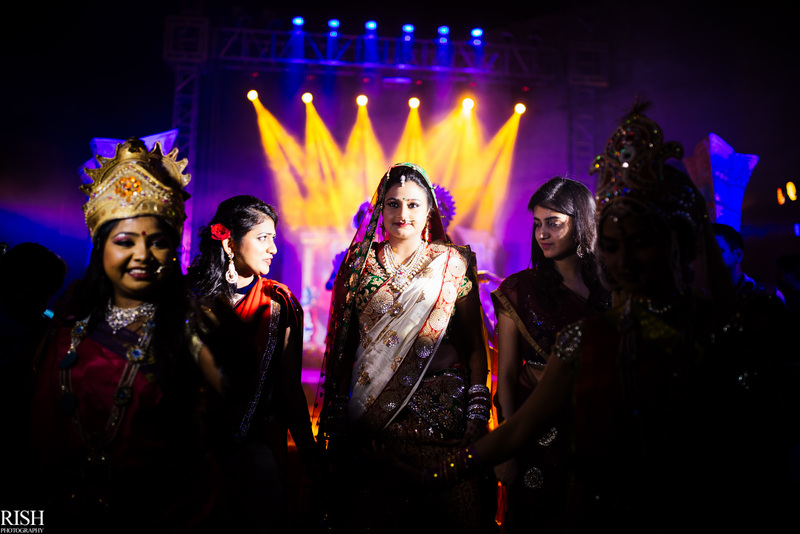 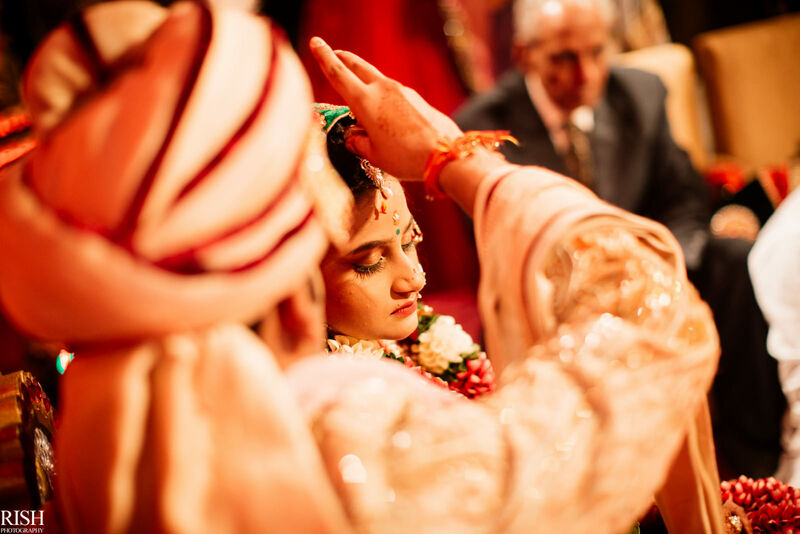 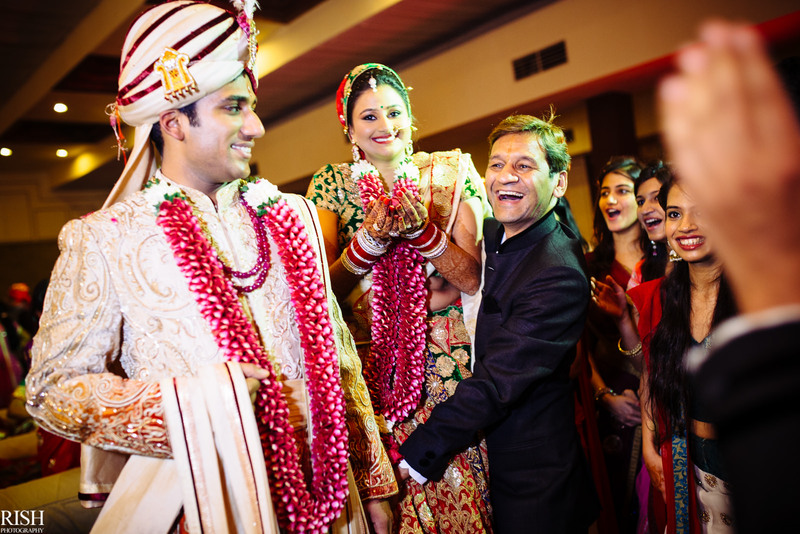 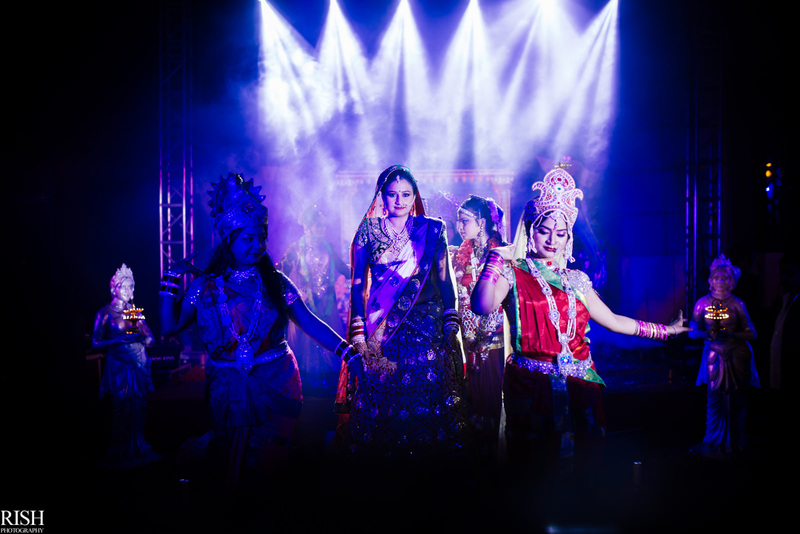 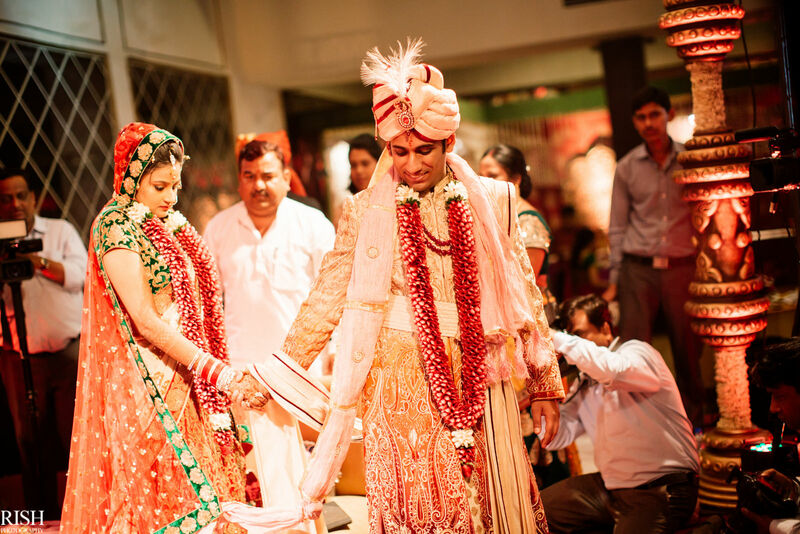 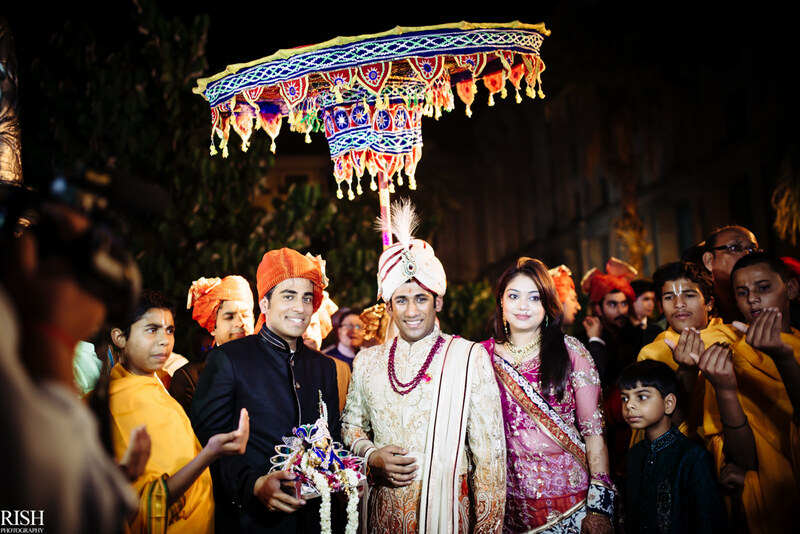 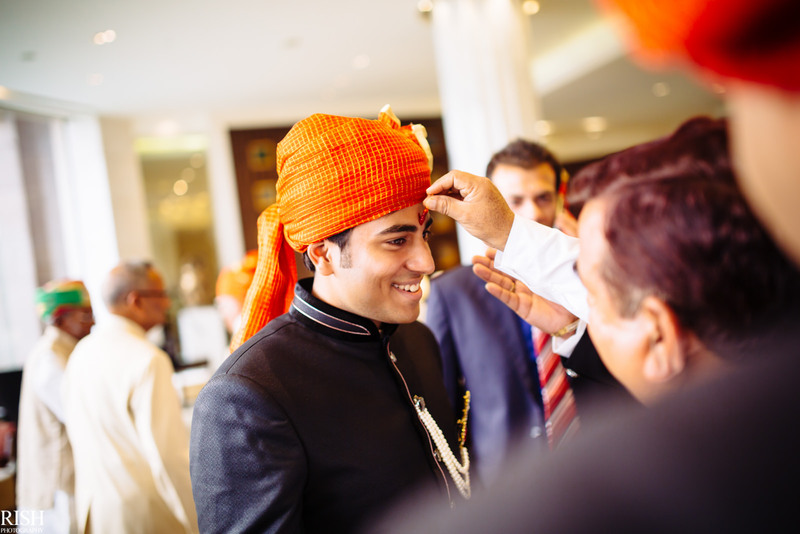 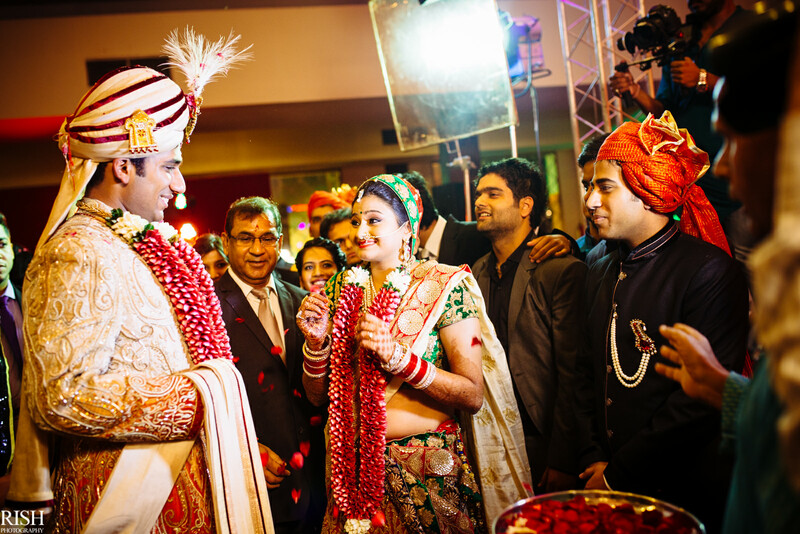 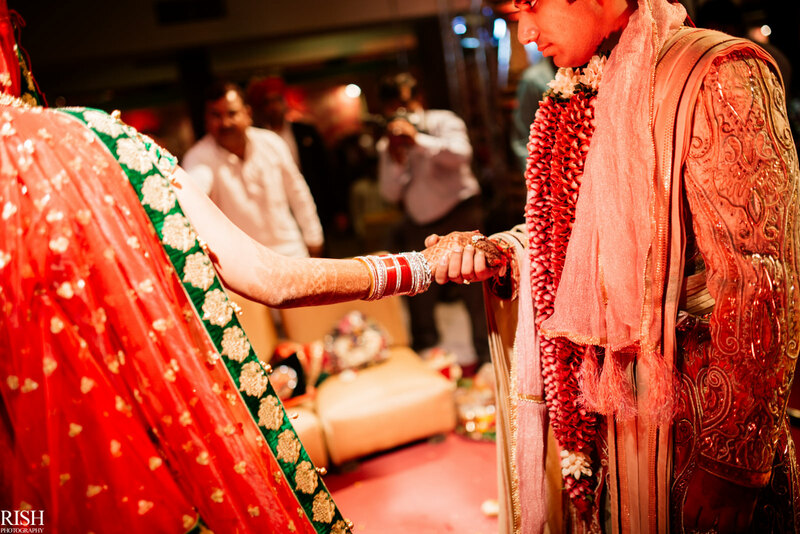 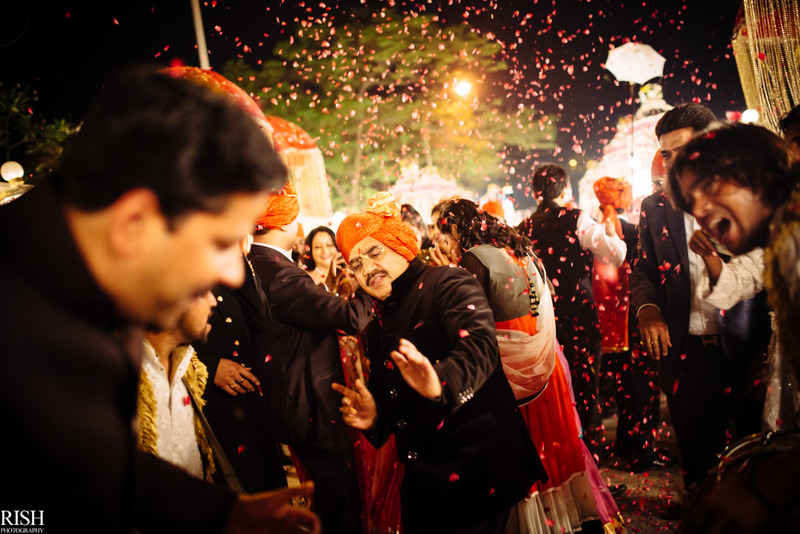 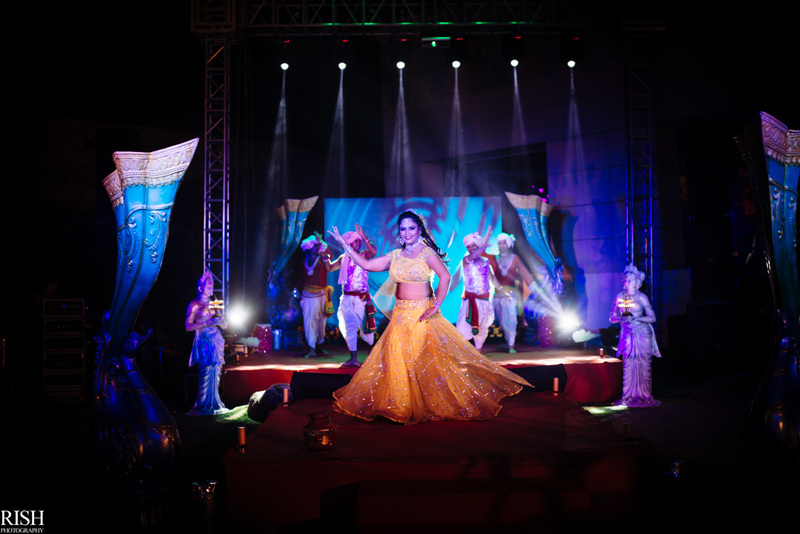 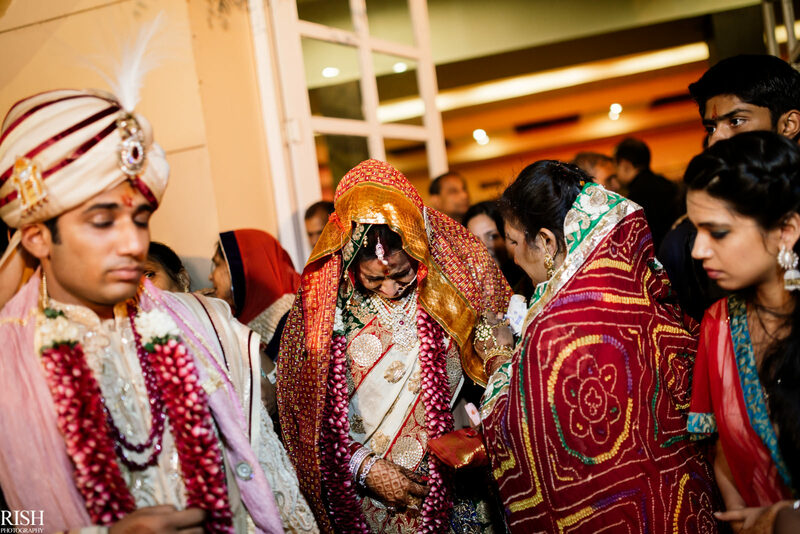 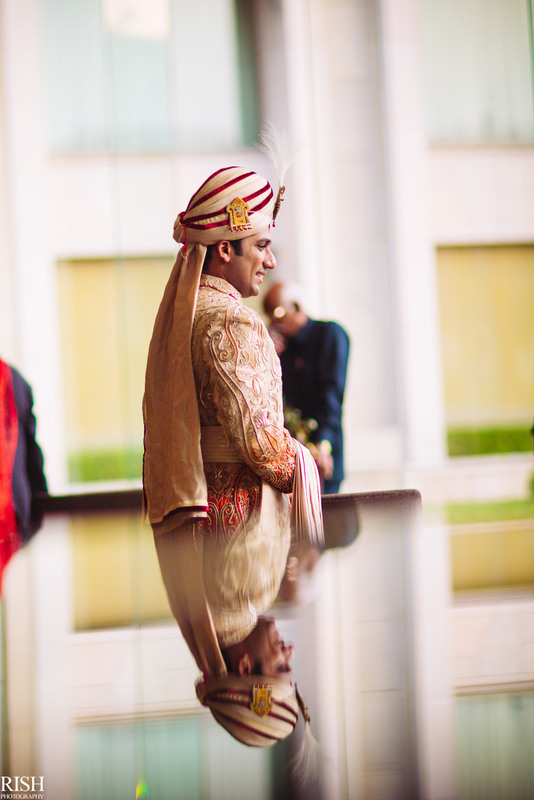 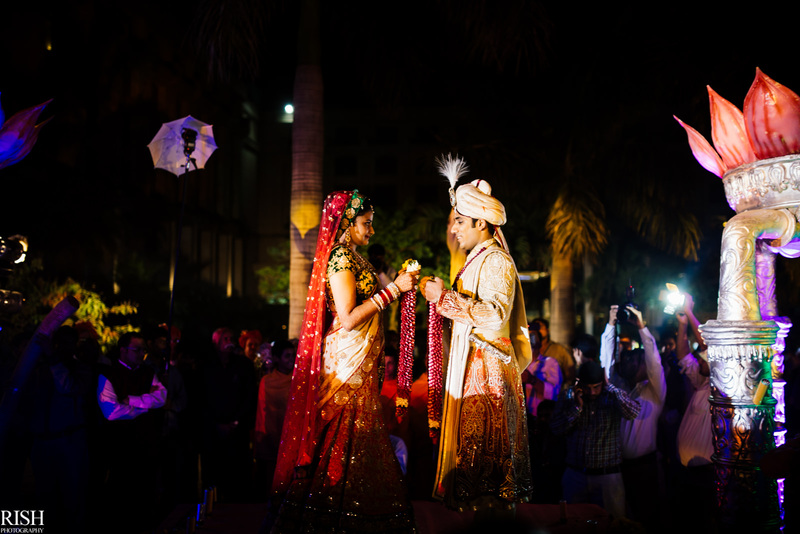 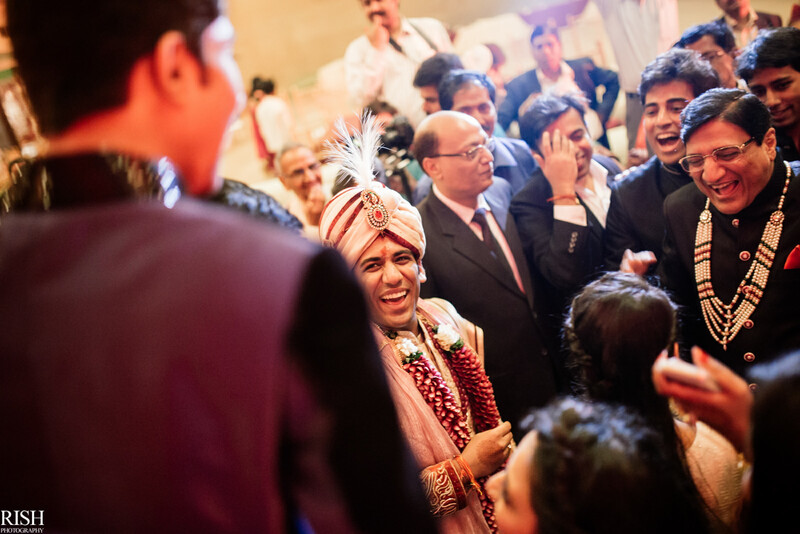 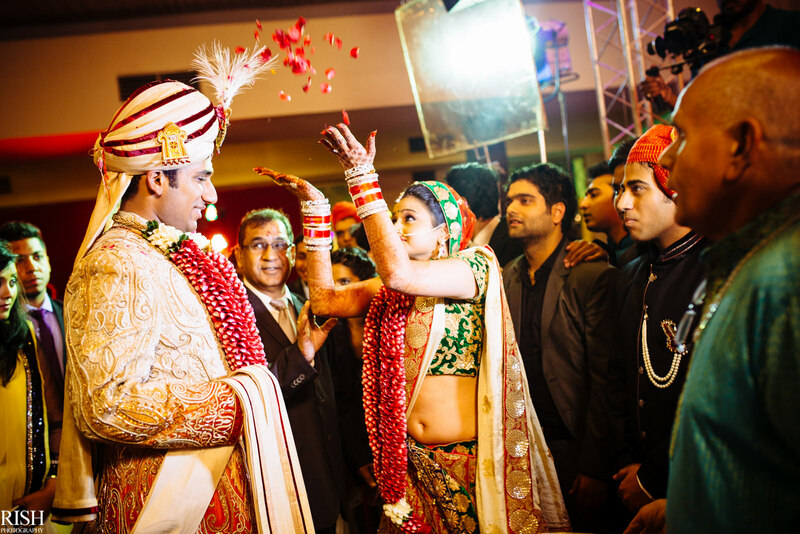 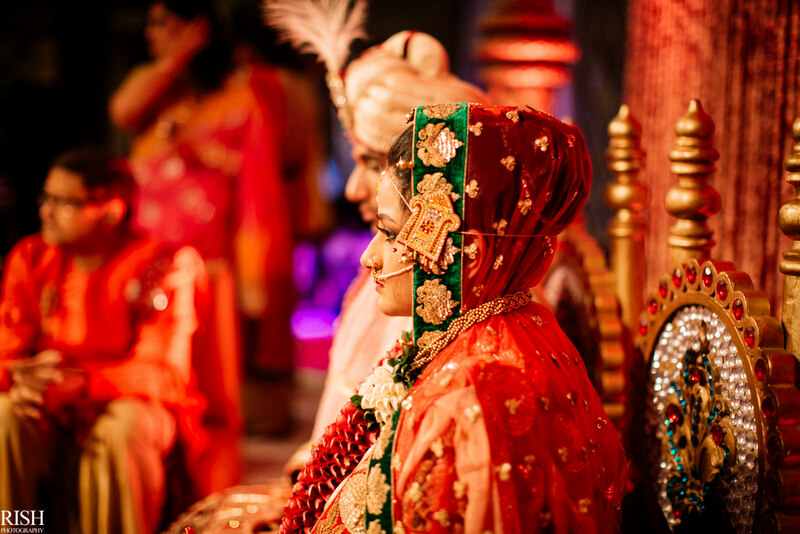 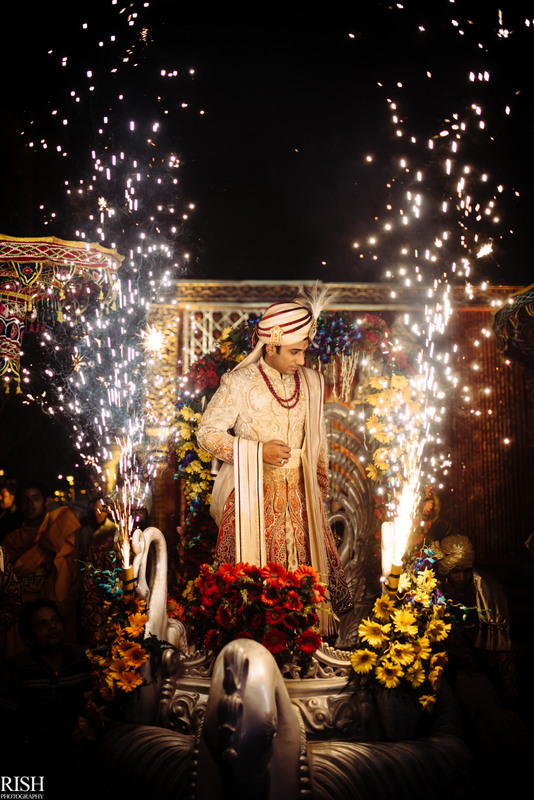 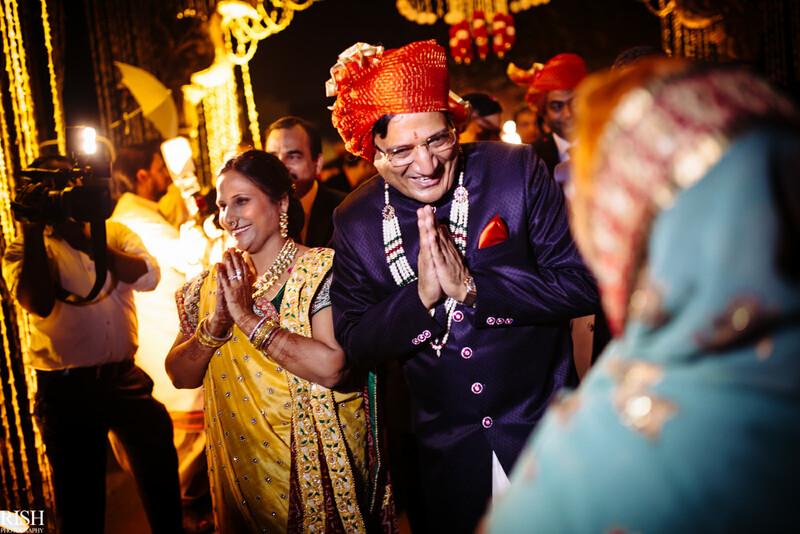 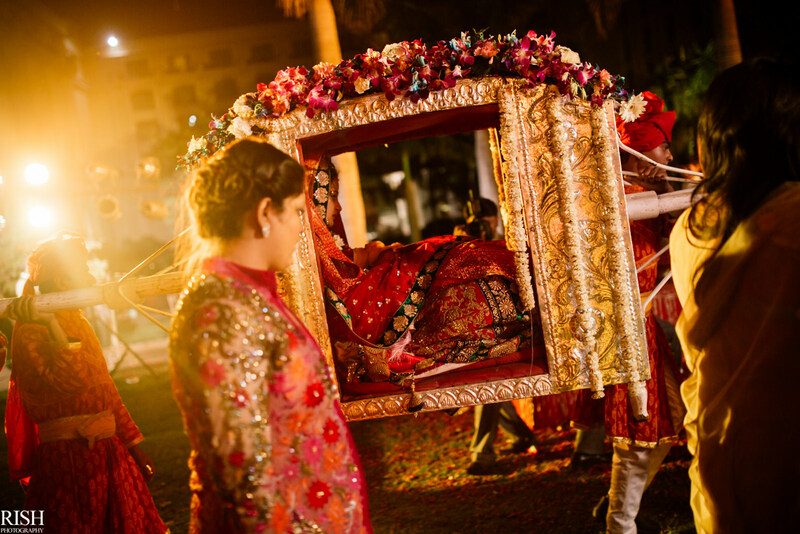 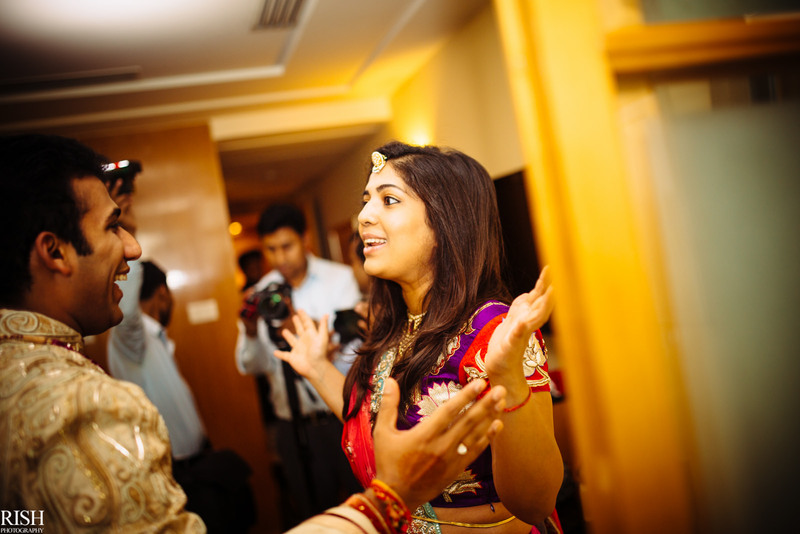 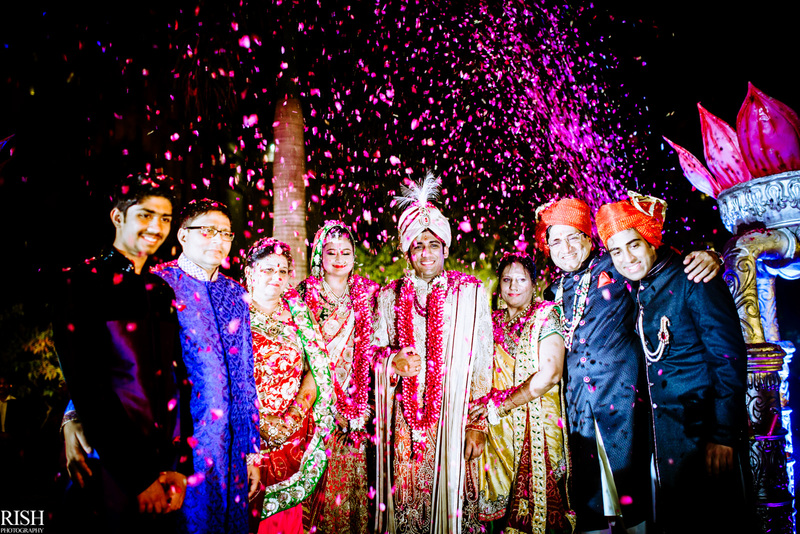 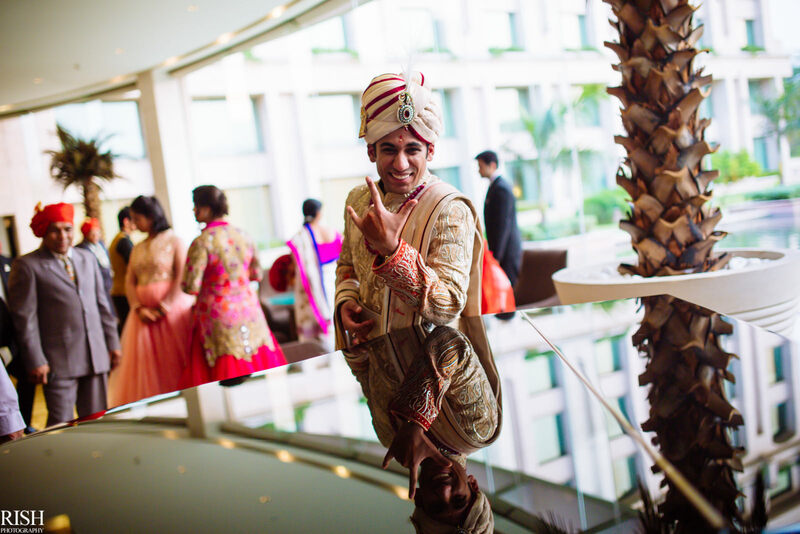 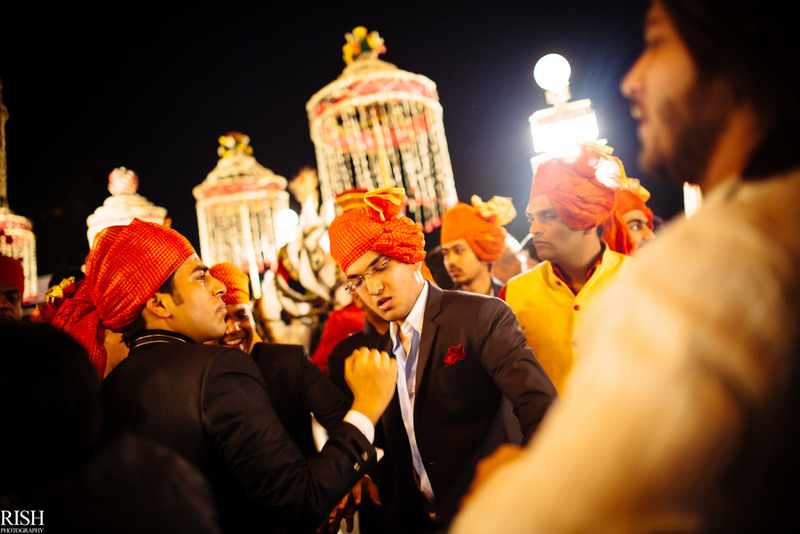 Mohit & Hemaxi’s wedding served the perfect definition of “The Grand Indian Wedding”. 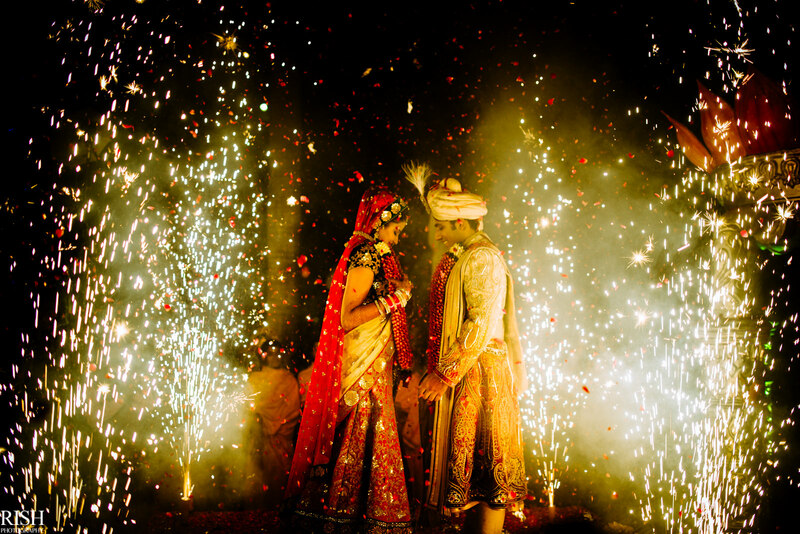 Coming from the previous post of the pre-wedding events, the wedding day came sooner than they expected! 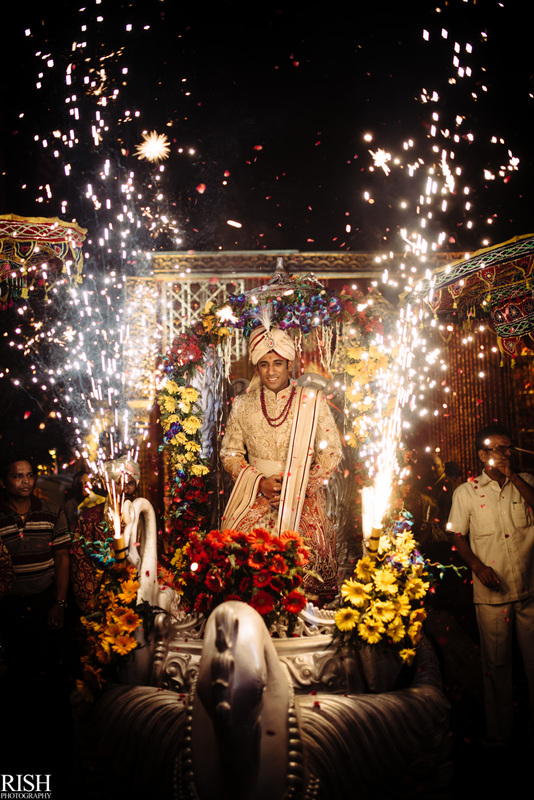 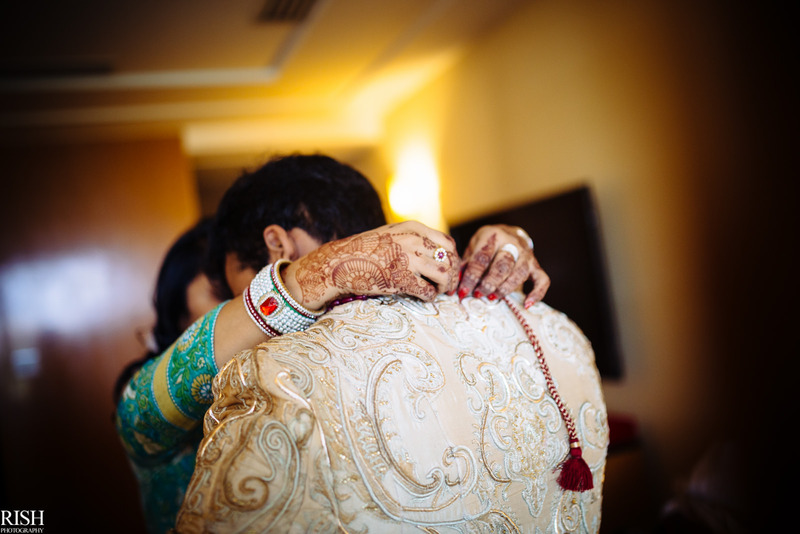 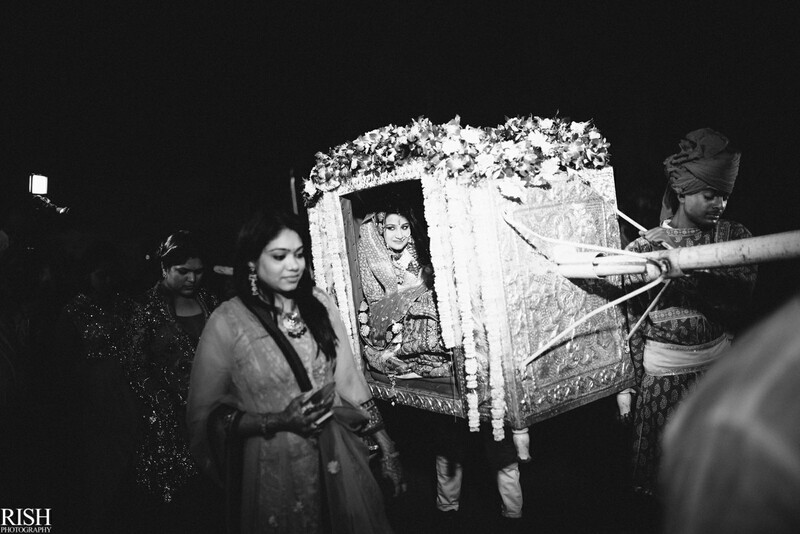 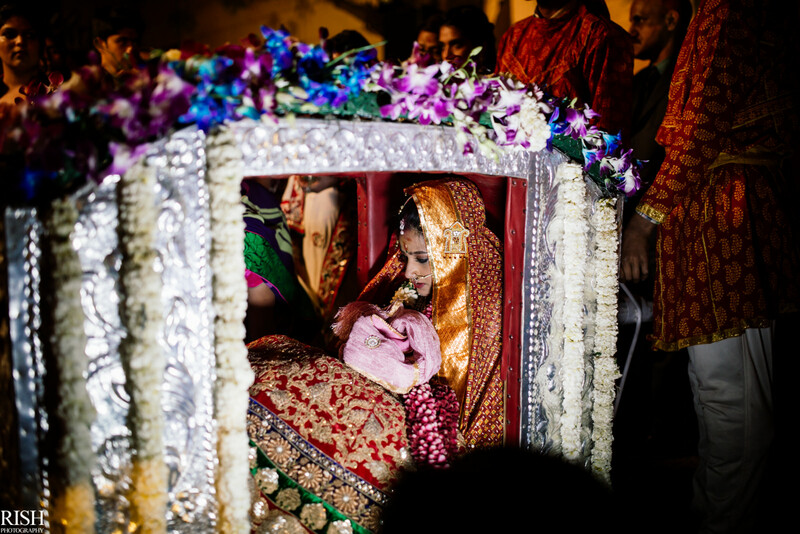 Here are some photos from the intimate moments to the grand rituals. 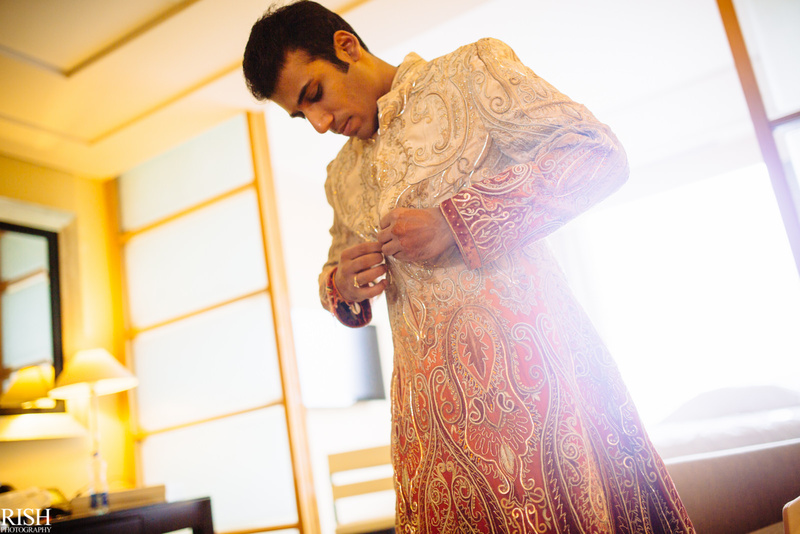 The evening started from Mohit getting ready. 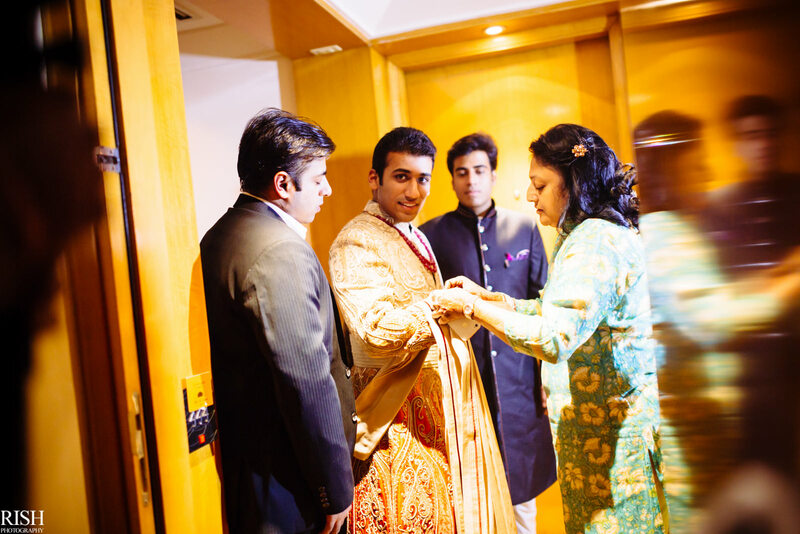 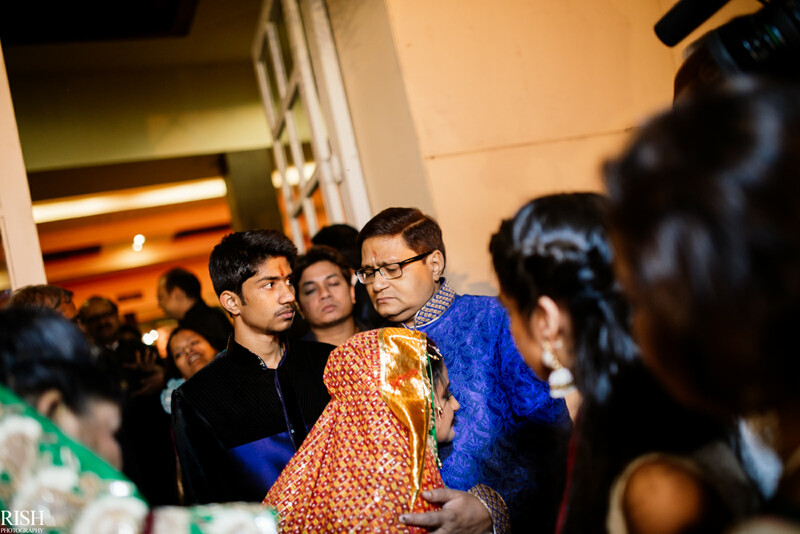 The negotiations for the groom’s shoes were followed by the wedding.